Can Buddhism Help Save the Planet? 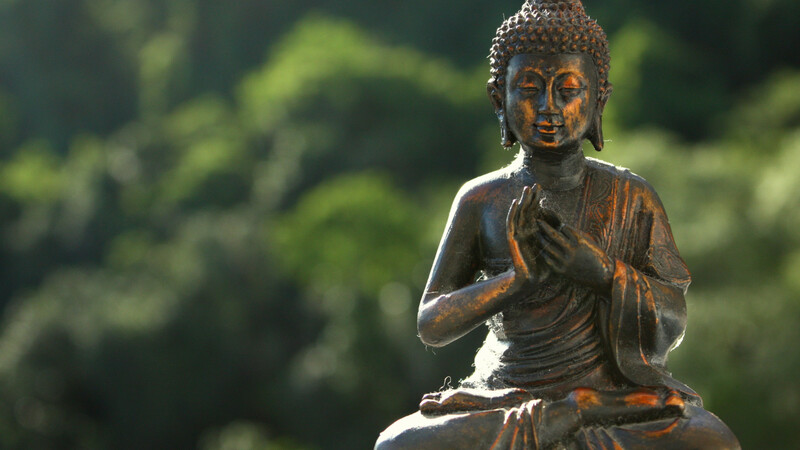 Yes it can, argues the new book Ecodharma — but only if Buddhism saves itself first. 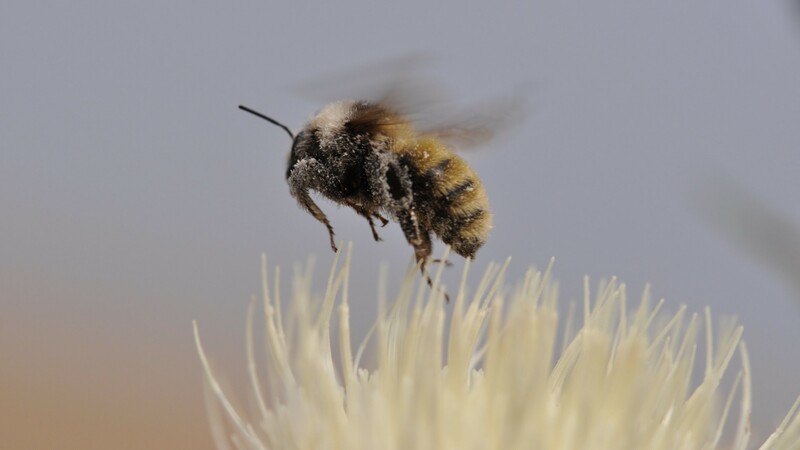 In the new book, Protecting Pollinators: How to Save the Creatures That Feed Our World, Jodi Helmer explains how small changes in temperature can disrupt the partnership between plants and pollinators. The Climate Narrative Project, started by author Jeff Biggers, is training a new generation of storytellers to help us meet the challenges of climate change. 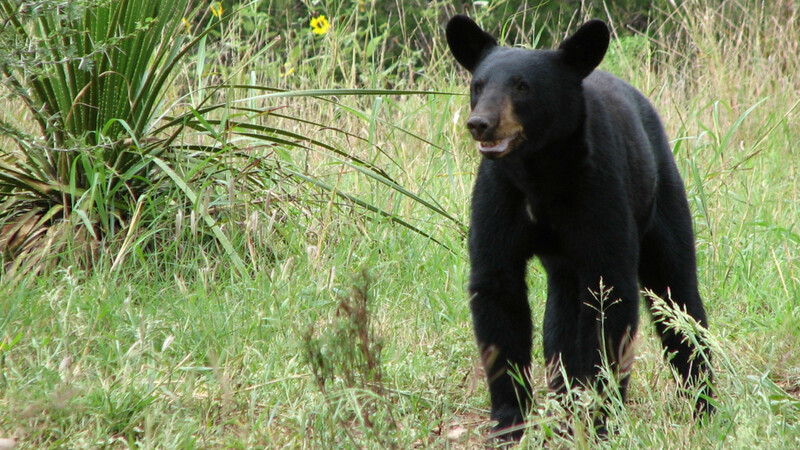 Decades after being wiped out in the Lone Star State, black bears are slowly returning. Experts fear that a border wall between the United States and Mexico would end that recovery. March of the Ticks: Is Lyme Disease Spreading Faster Than We Can Respond? 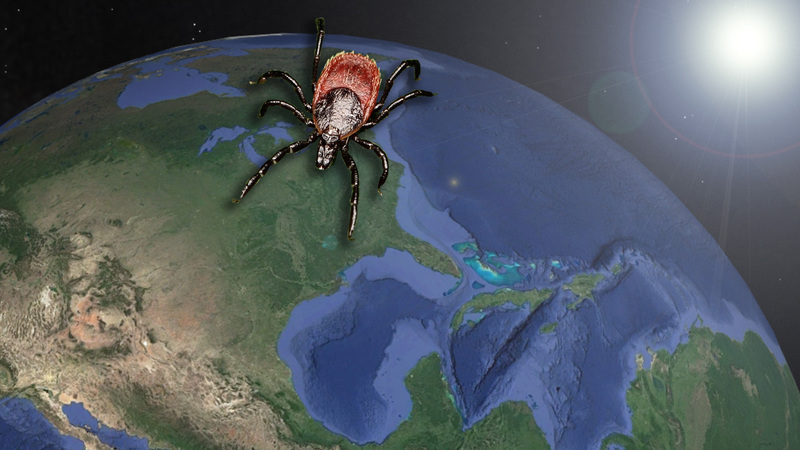 Climate change is bringing the tick-borne illness to new parts of the country every year, outpacing data collection and response by the Centers for Disease Control. 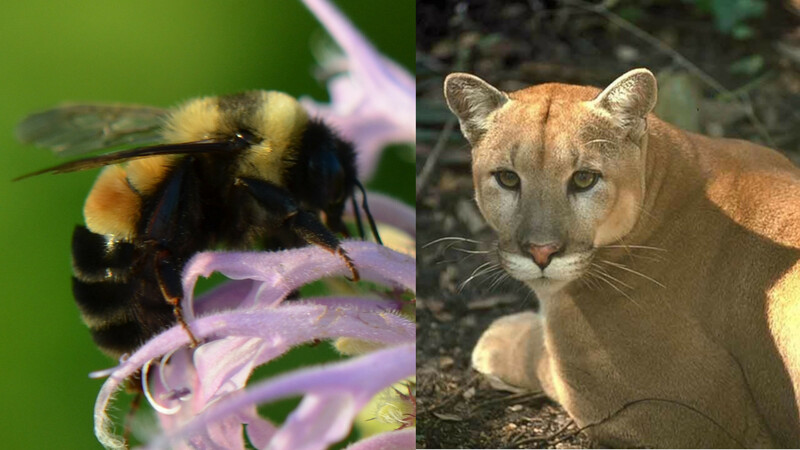 This month brings new books by Bill McKibben and Carl Safina, as well as important discussions about wildlife coexistence, poaching and dam removal. 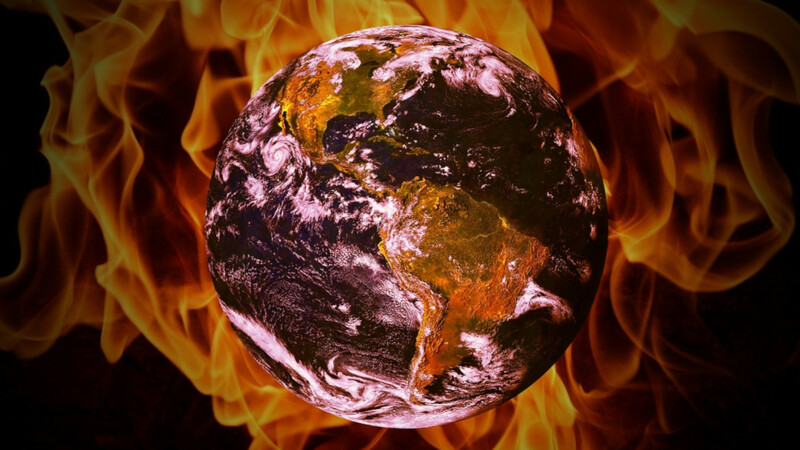 Declaring a Climate Change Emergency: Would It Be Legal? Would It Be Useful? 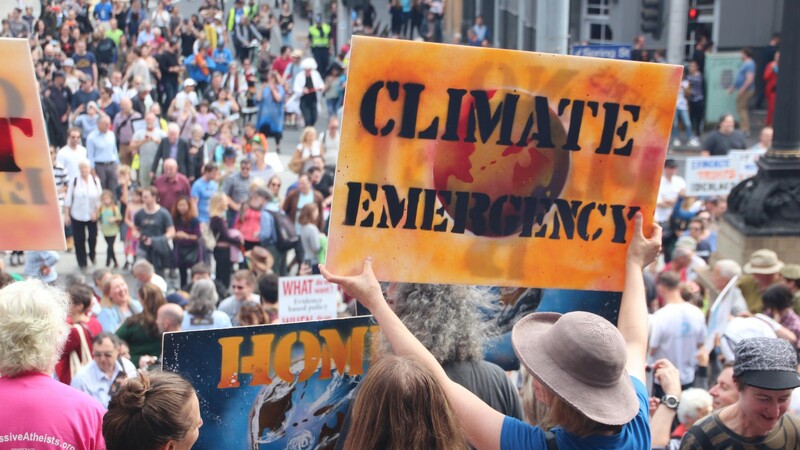 Environmental and constitutional law scholar Dan Farber explains what a climate change emergency declaration could achieve. Surprisingly, the climate-threatening industry is still in a growth mode in some parts of the world. 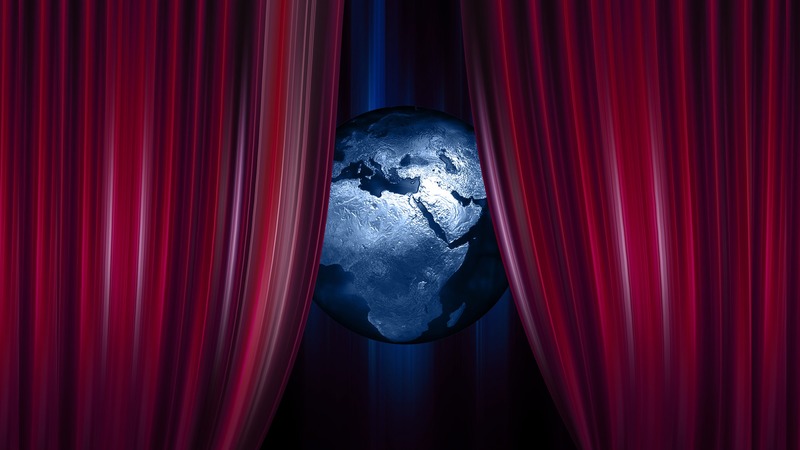 Will that change fast enough to save the planet? 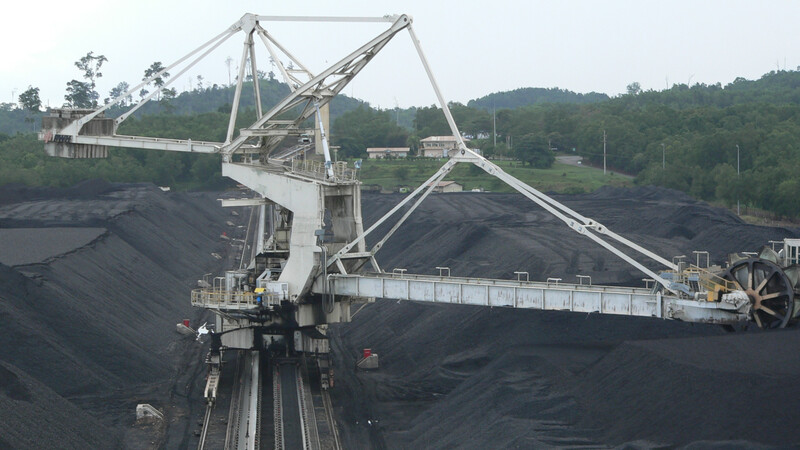 Fight Climate Change — by Loving Carbon? 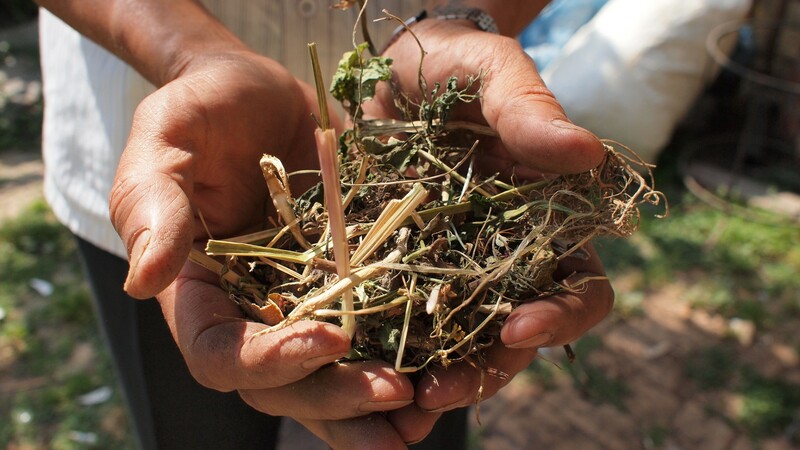 The new book Burn says we need to rethink our relationship with carbon and embrace one of its solid forms — biochar. President Trump promised massive deregulation — and although he’s lost some cases in court, his successes still threaten people’s health and the climate.